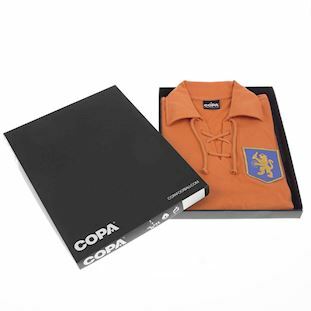 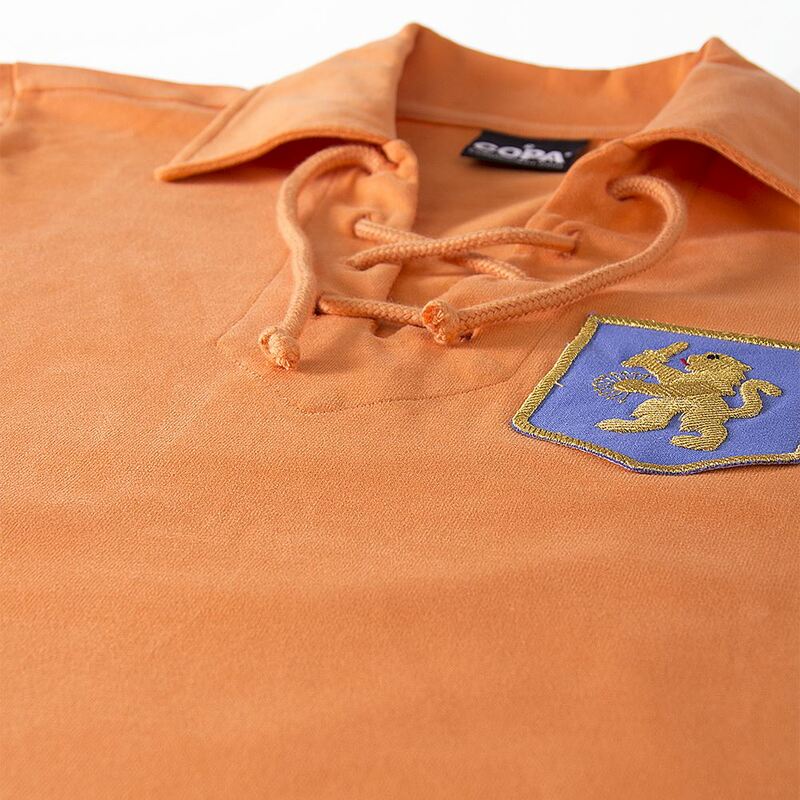 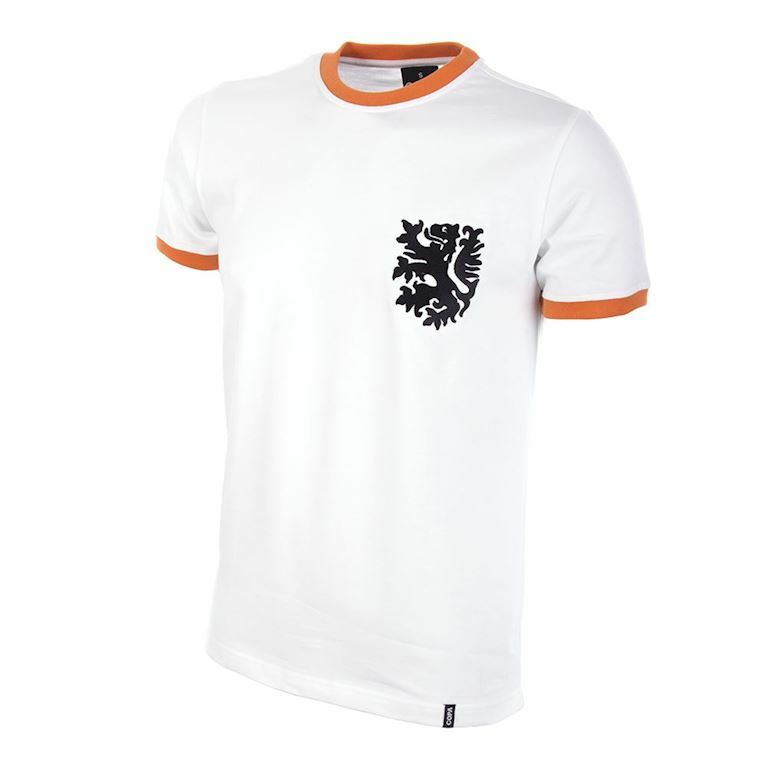 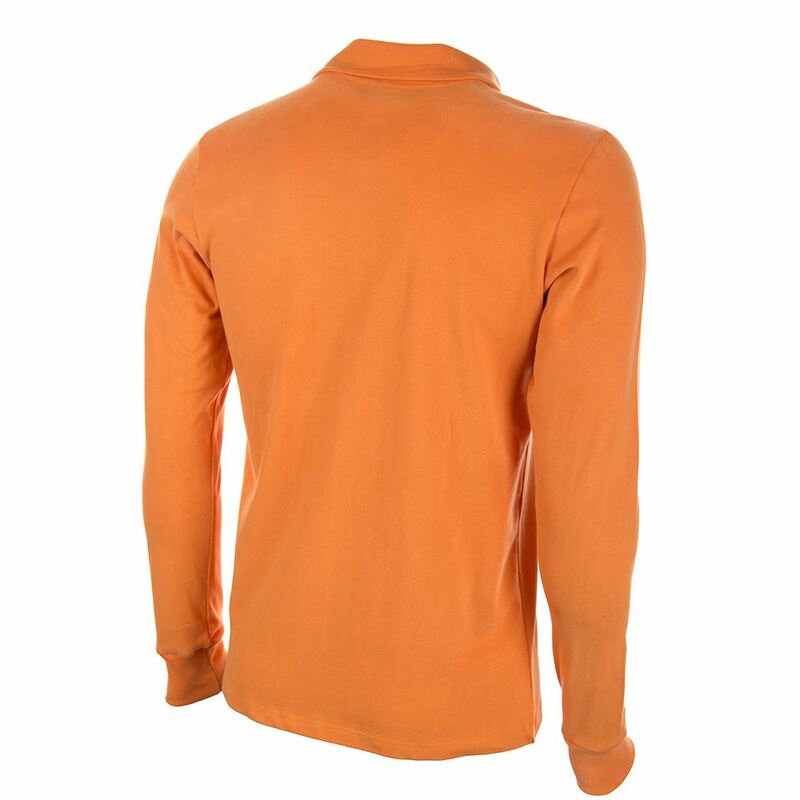 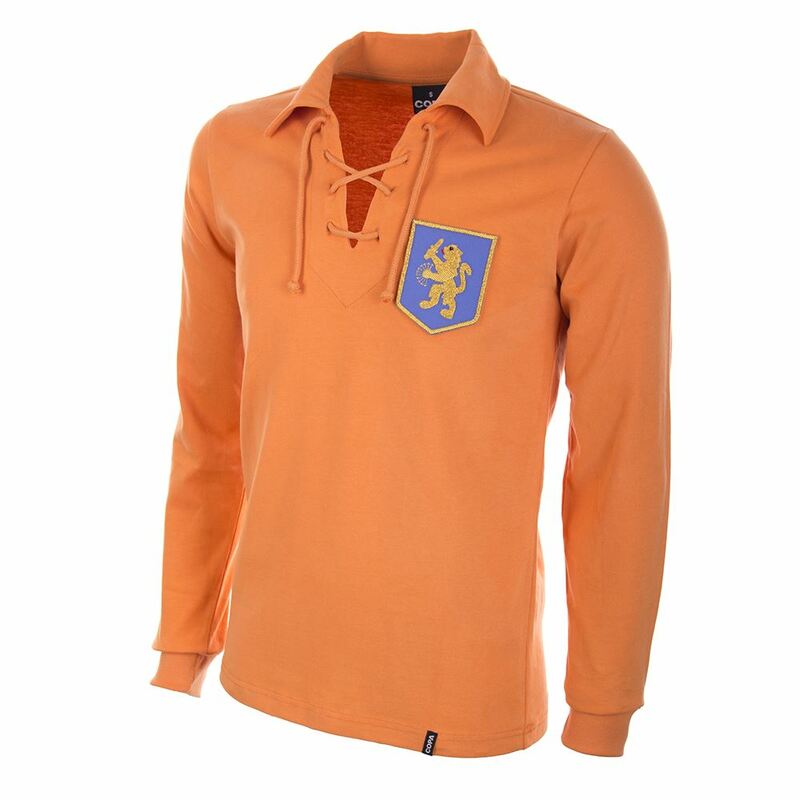 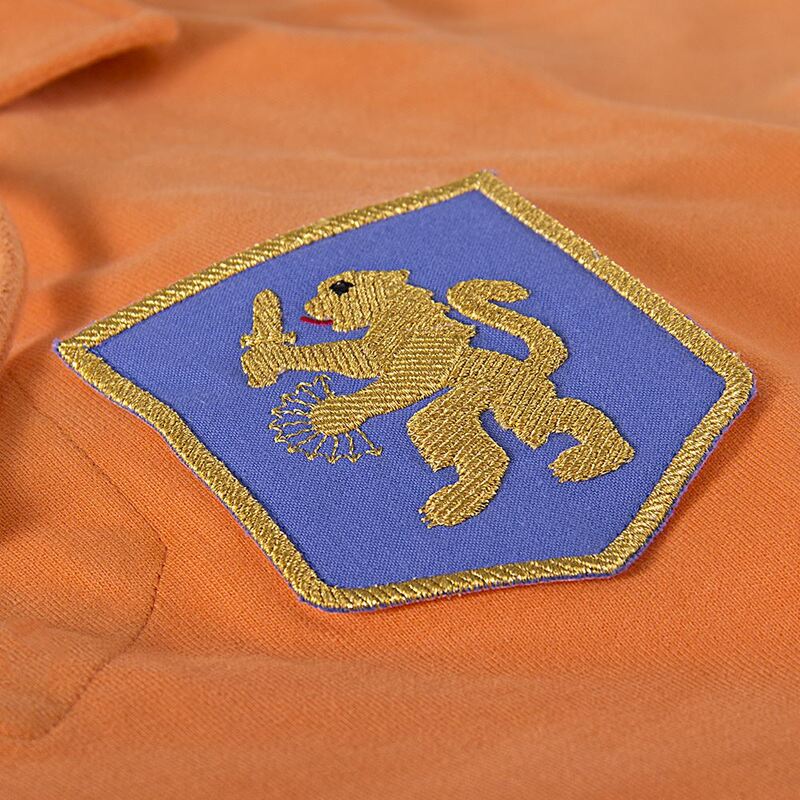 The Dutch had played at both the 1934 and 1938 World Cups but a post war return to the tournament looked a long way off. Part of the problem was the stubborn resistance to professionalism, a stance that meant foreign based stars like Faas Wilkes were unavailable to the national team for many years until a softening of this position came in the mid 50s. 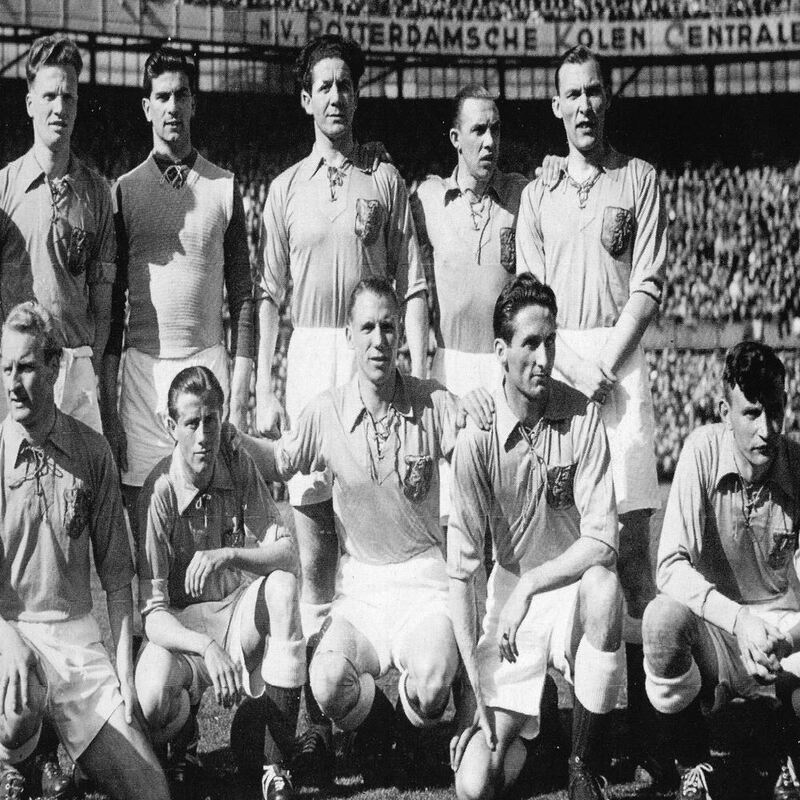 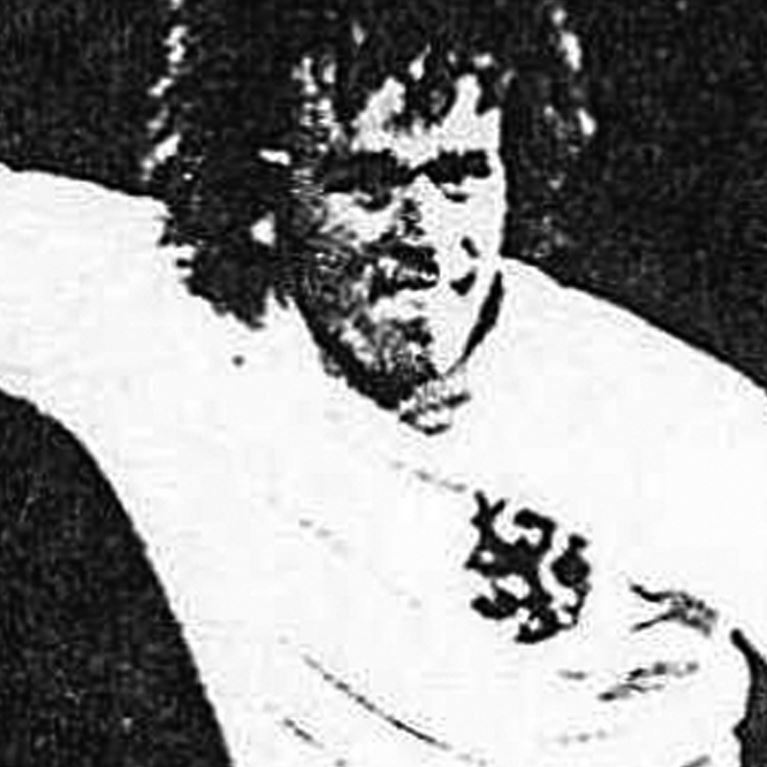 Qualification for the 1958 World Cup was unsuccessful with Austria proving too strong, but the emergence of obviously talented players like Eddy Pieters Graafland, Coen Moulijn and Piet Kruiver showed the high quality of young players the Dutch system was starting to produce.